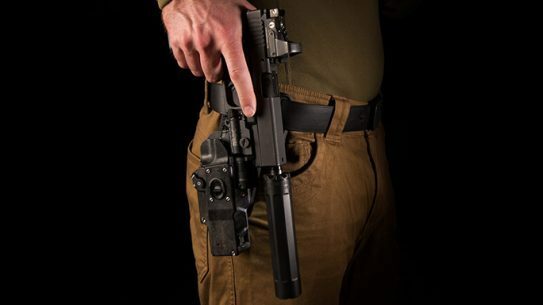 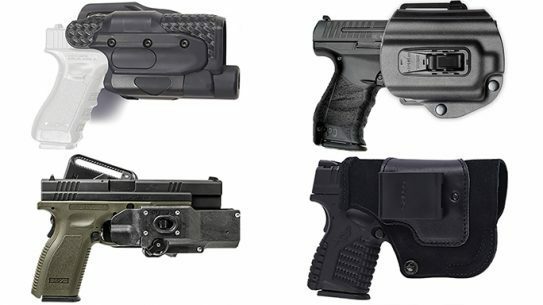 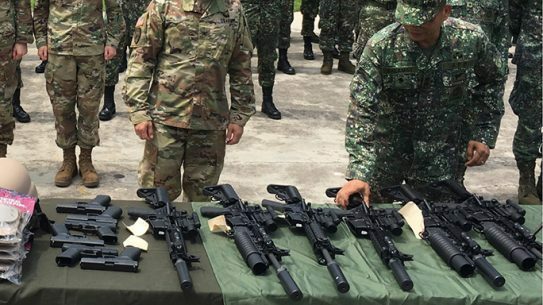 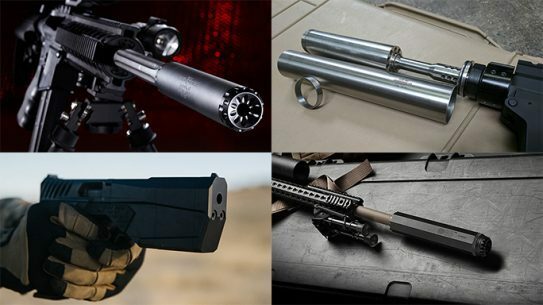 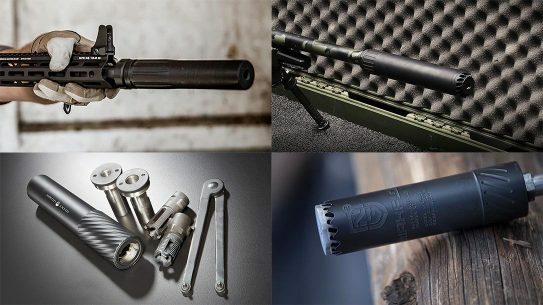 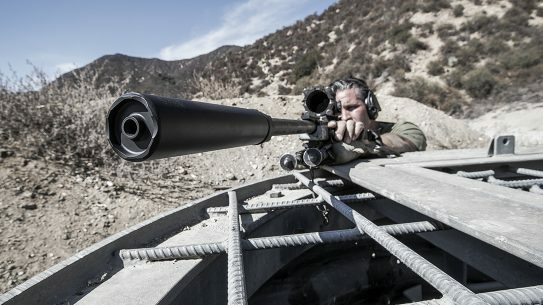 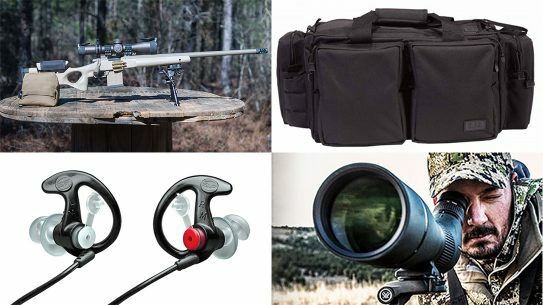 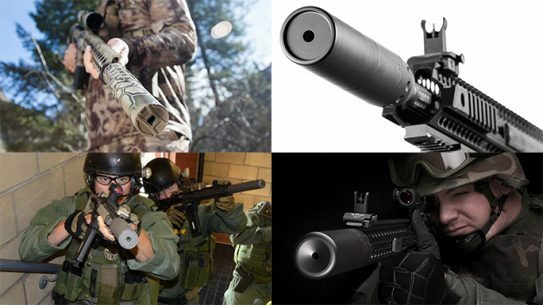 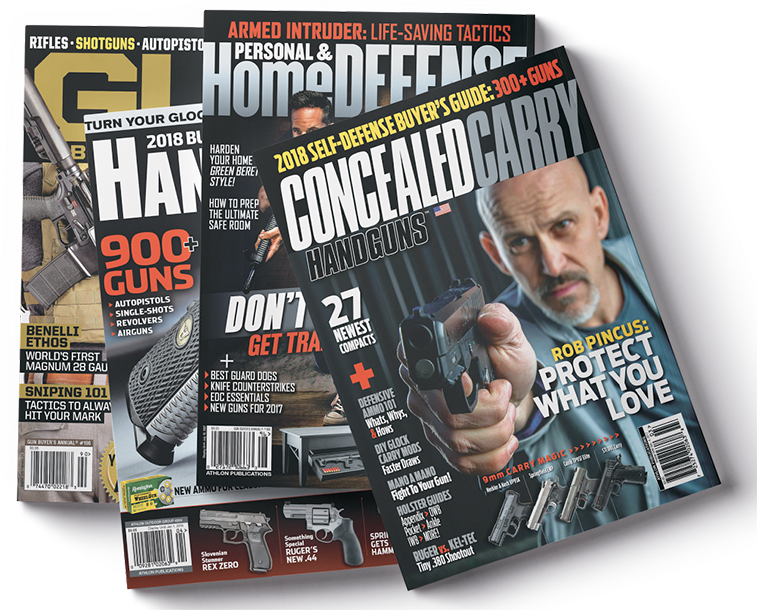 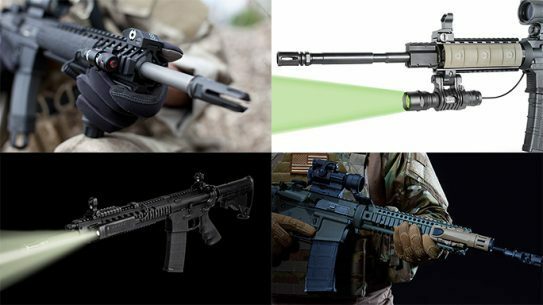 These dozen pieces of range gear from 5.11 Tactical, SureFire, Sig Sauer, Oakley and others will benefit new and experienced shooters alike. 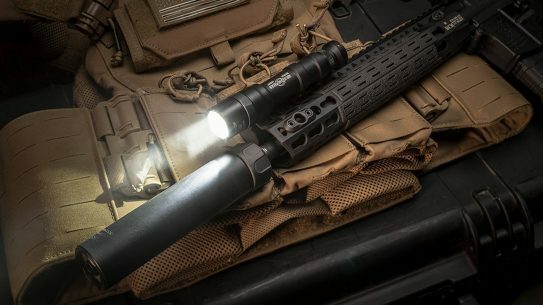 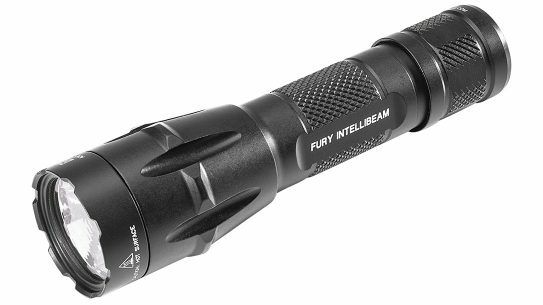 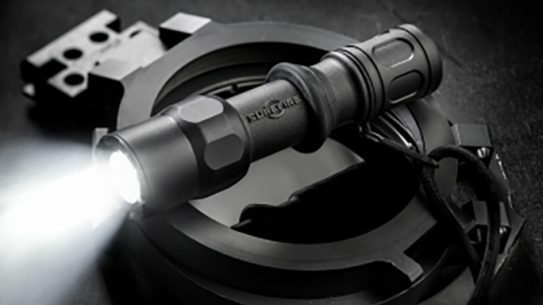 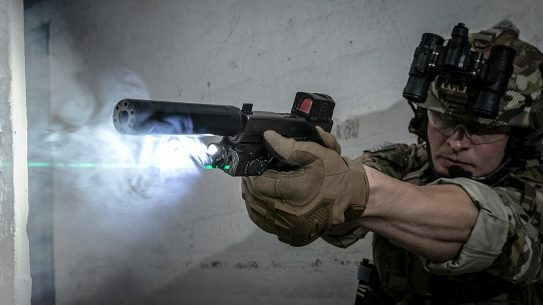 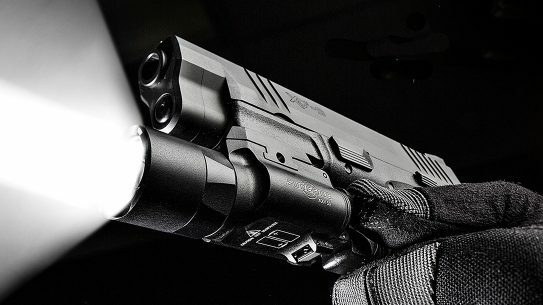 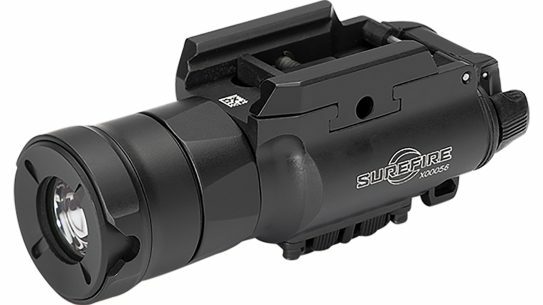 SureFire's powerful and versatile new XH35 tactical weapon-mounted light produces 1,000 lumens on high and 300 lumens on low to always give you the edge. 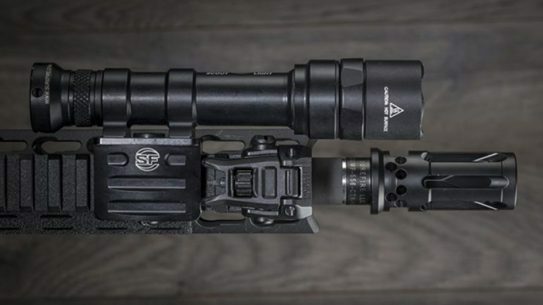 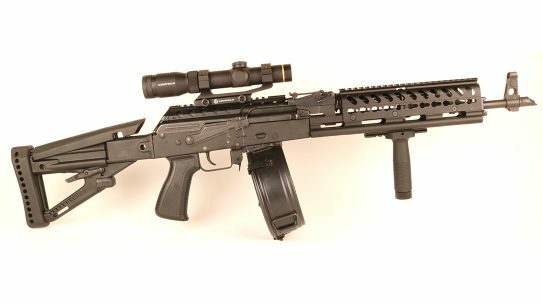 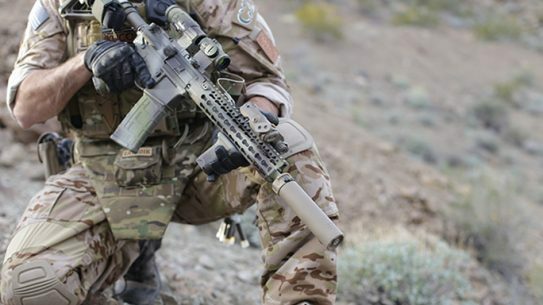 Both the WARCOMP and SFCT are precision-machined and serve as reliable mounting platforms for SureFire SOCOM fast-attach suppressors.